You are here: Home / Dental Care / Hidden Braces? It’s Possible! Want to have braces but don’t want the world to know you have them? Consider your problem solved! There’s actually a way to have braces without actually looking like you wear them. Having Lingual Braces (Hidden Braces) instead of the traditional one is a virtually undetectable way to straighten your teeth. Having these braces will give you the same stability as the traditional braces minus the obvious visibility. Lingual Braces are designed to be hidden and they also help in showcasing your natural smile better rather having them covered. If you’re banking on flashing your smile you’ve always wanted but do not want traditional braces to interfere, Lingual Braces are exactly the alternative that you’re looking for! 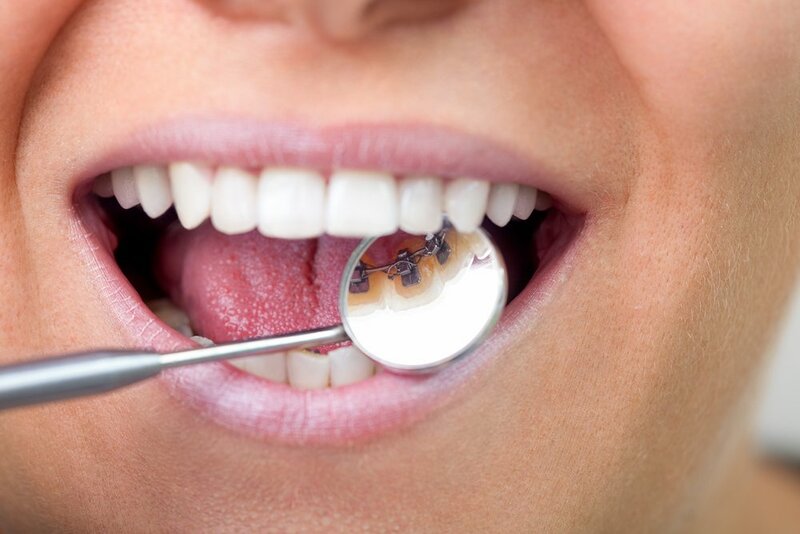 Lingual braces are intended to be placed on the teeth where they are not visible. This will allow your teeth to maximize the benefits of braces without compromising the best smile that you can offer. Find out which specific braces best fits you and your teeth. Shinagawa’s dentists are in the know of what your teeth needs. http://shinagawa.ph/wp-content/uploads/2018/04/shutterstock_216891034.jpg 667 1000 Shinagawa Lasik & Aesthetics http://shinagawa.ph/wp-content/uploads/2014/11/logo-300x137.png Shinagawa Lasik & Aesthetics2018-04-27 09:00:262018-04-25 11:19:12Hidden Braces? It’s Possible!